For every item that goes on sales, there must be at least one vendor who supplies the items or goods. It is a good practice to record the vendor and attach the items they are suppliying. As every item (same item but different supplier) has a unique cost. It will be a great advantage to company purchasers as they are able to find out which supplier offers the best price. 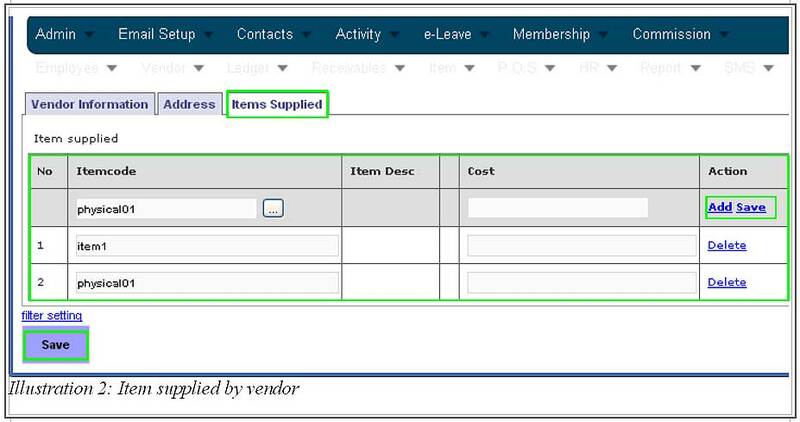 Thus, in this tutorial, we will show you on how BMO inventory system enables you to assign a list of items onto vendors. 1. Go to Vendor > New Vendor to create a new vendor first. 2. You will be redirected to a page which requires you to fill in vendor’s information and others like vendor’s address and items supplied by vendor. For this tutorial, we are focusing on Item Supplied. 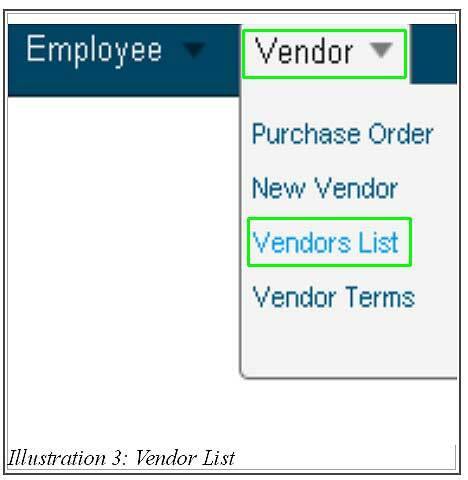 When you click on Item Supplied tab, you are required to fill in a list of items supplied by the vendor as shown in the illustration below. Save the inserted details by clicking on Save. 3. 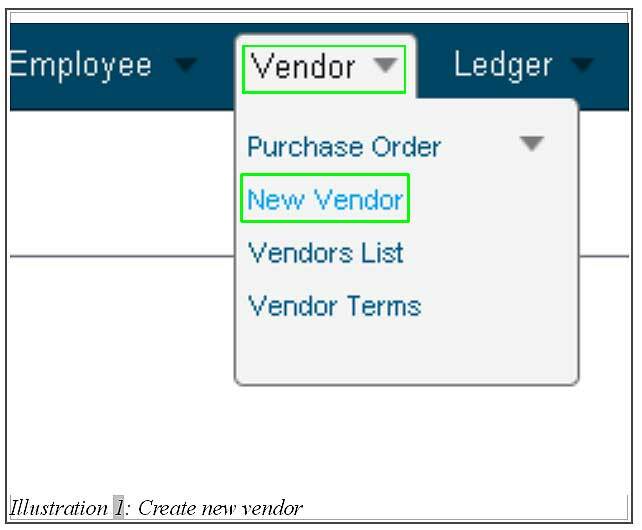 Now, to view a list supplied by vendors, go to Vendor > Vendors list. 4. After you have been redirect to List of Vendors page, click on Show Items to view a list of items assigned to the vendor.